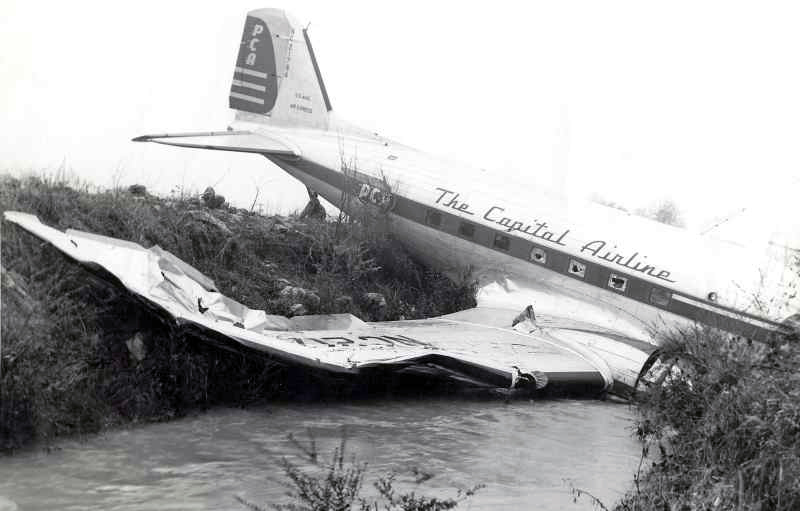 The approach to runway 18 was completed in marginal weather conditions. 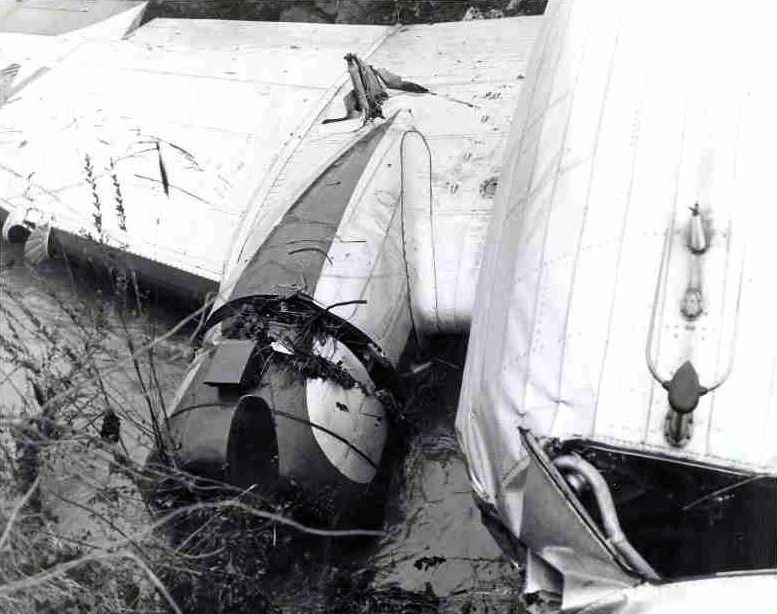 On final, the aircraft was well above the glide and with an excessive speed. 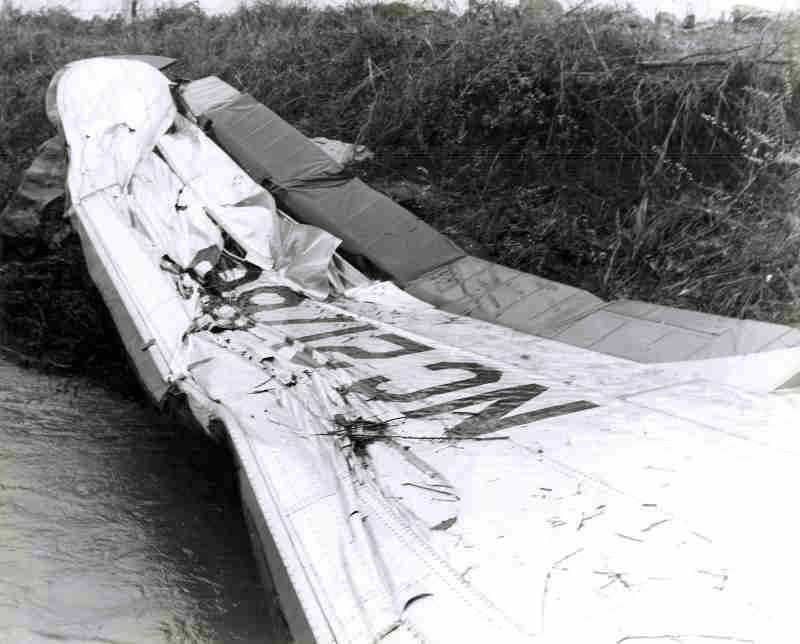 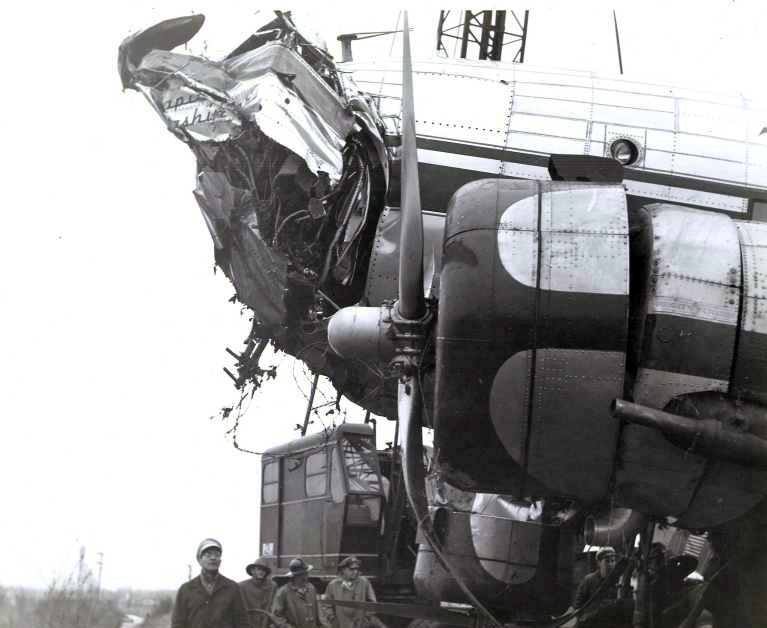 It landed half way down the runway and after touchdown, was unable to stop within the remaining distance, overran, went through a fence and down an embankment before coming to rest with the cockpit crushed on the opposite embankment and partially submerged in a drainage ditch. 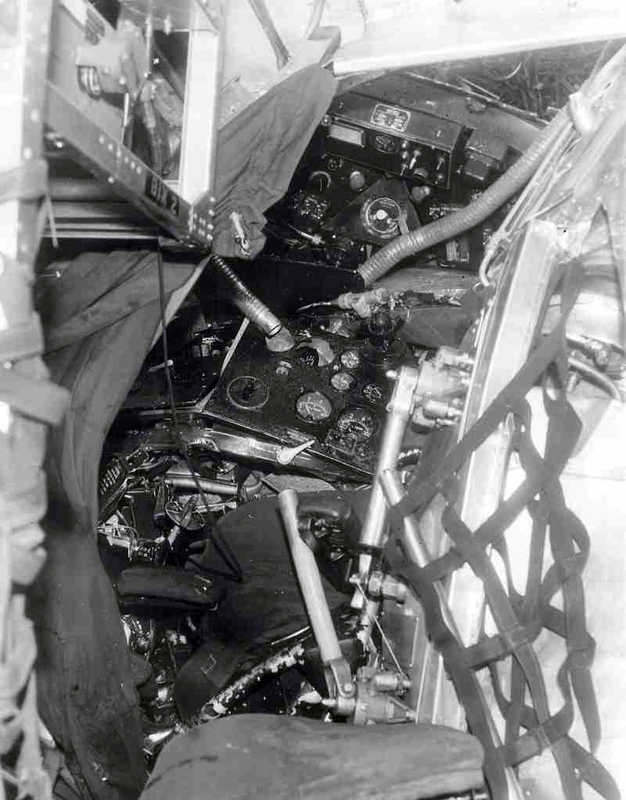 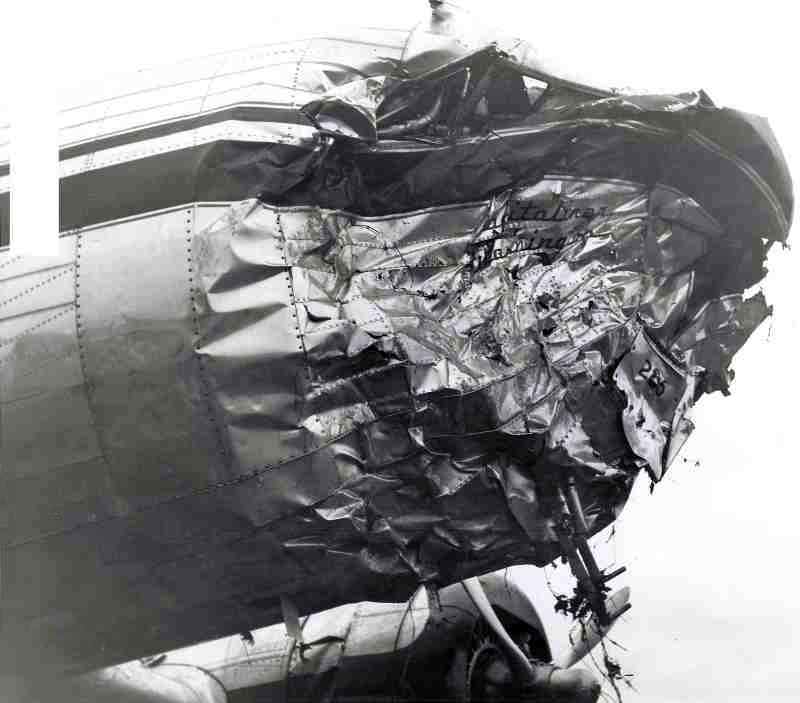 The aircraft was written off and three crew members, among them both pilots, were killed. 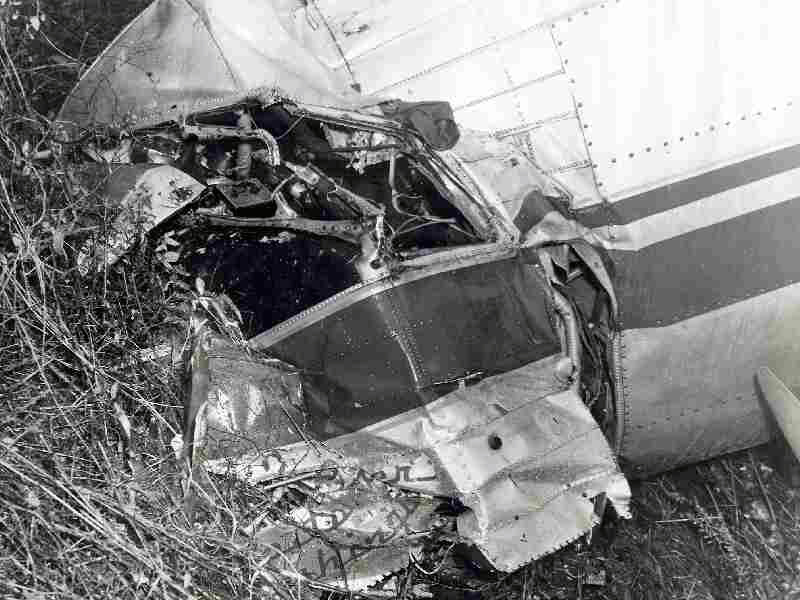 It was determined that the probable cause of this accident was the action of the pilot in committing himself to a landing from an approach which was too high and too fast.